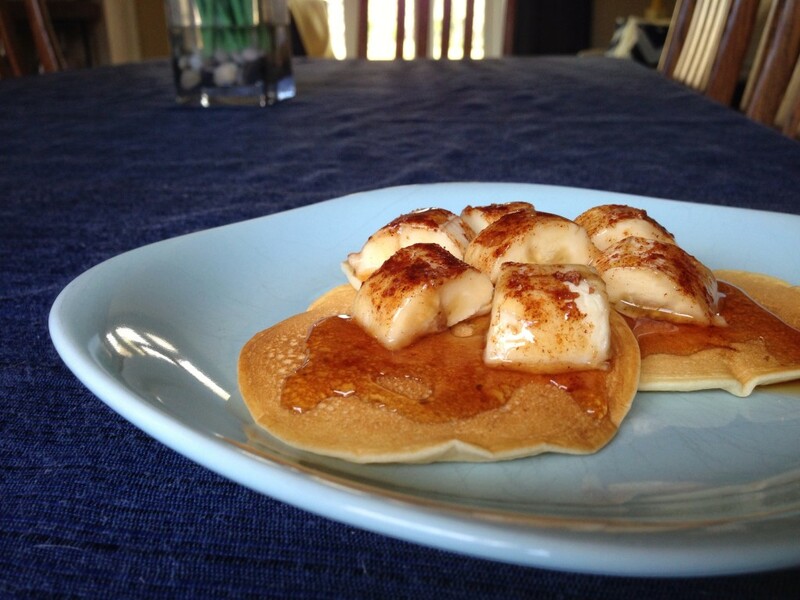 This Saturday I was in the mood for making a nice new breakfast recipe, and found an amazing recipe for Broiled Brown Sugar Bananas in the Good Housekeeping 400 Calorie Meals cookbook. I decided to try it, but rather than just making them on their own, I chose to pair it with some homemade pancakes. The result was an amazingly tasty, warm, and comforting breakfast that I’ll gladly make again. So if you’re in the mood for a new twist on boring old pancakes, give this a try — it’s super easy, and is sure to please your taste buds. 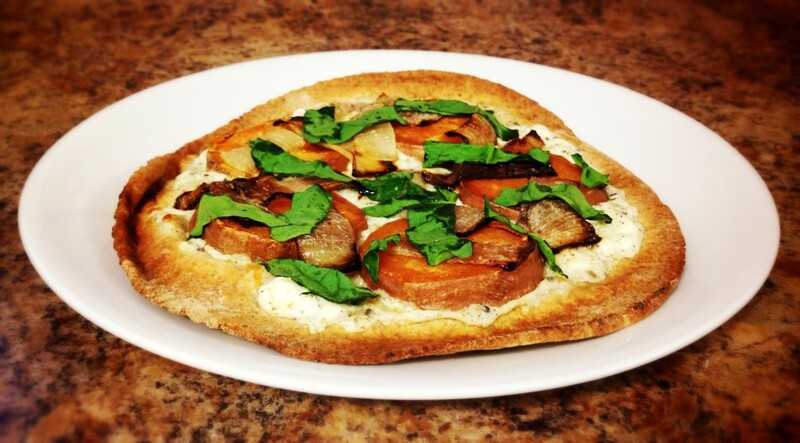 One of my favorite kinds of pizza is my Sweet Potato Pizza. It’s not your stereotypical pizza, as most Americans envision. It doesn’t use any marinara sauce, doesn’t have any of the standard toppings, yet is delightfully flavorful and unique in its own right. The sweetness of the cheese paired with the savory richness of the caramelized onion and oven-roasted sweet potatoes makes for an absolutely delicious end product that’s sure to please!